Brno is a beautiful town in the Czech Republic, with many of the charms of Prague but with more local flavor! When travelling to a famous international destination, we tend to have high expectations. Breathtaking views! Great food! Cultural exchanges with friendly locals! But too many times, our lofty aspirations are met with the harsh reality of dirty, overcrowded streets and pricey hotels. Local flavor? It's nearly impossible to find in many of the world's most touristy destinations. That's why we've created Journi Guides. Journi Guides tell you where to beat the crowds, experience something authentic, and get the best 'gram of your life. Check out this week's Journi Guide below to get our top recommendation of places you might not have heard of, but definitely should get to know. 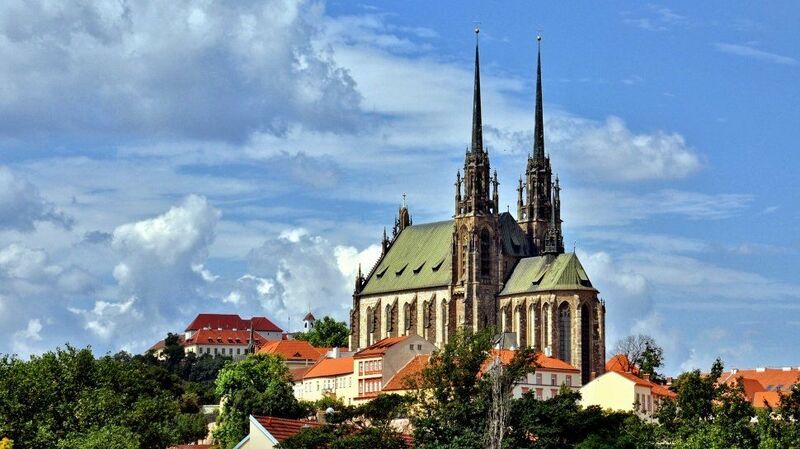 When you think of the Czech Republic, Prague is usually the first city to come to mind. While Prague is a beautifully unique city that's drawn tourists to the Czech Republic for decades why not visit the lesser known Brno instead? There are still plenty of tourists roaming the streets of Brno, but this much smaller city is far less crowded and easier to navigate than Prague. It's also home to breathtaking views, a medieval underground market, and the republic's best bar. In the city you'll find the old town area full of beautiful architecture, cobblestone streets, and medieval cathedrals. 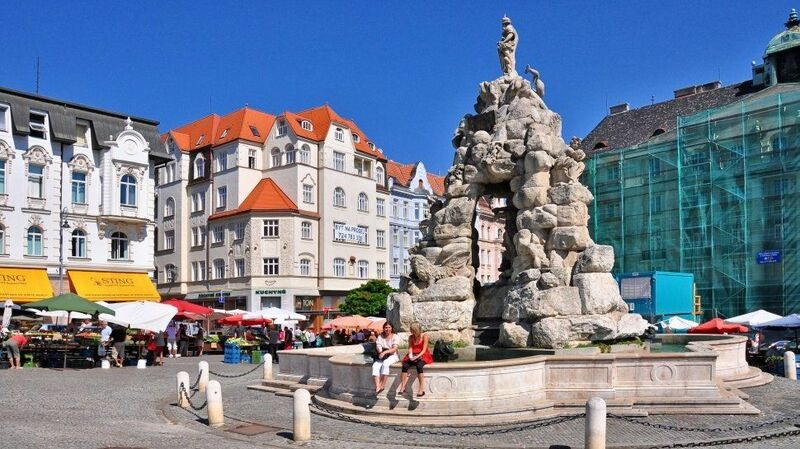 Stop for coffee at an open air cafe, roam the charming streets, and shop at the market square. If you're more of a nature lover, head to the countryside. Just outside of Brno, you'll find golden fields and rolling green hills. Brno is the perfect place to visit if you're looking for a European city with old world charm and modern nightlife without the hefty price tag. Read on for the best places to stay, eat, drink, and explore to help you get the most of out of your trip. 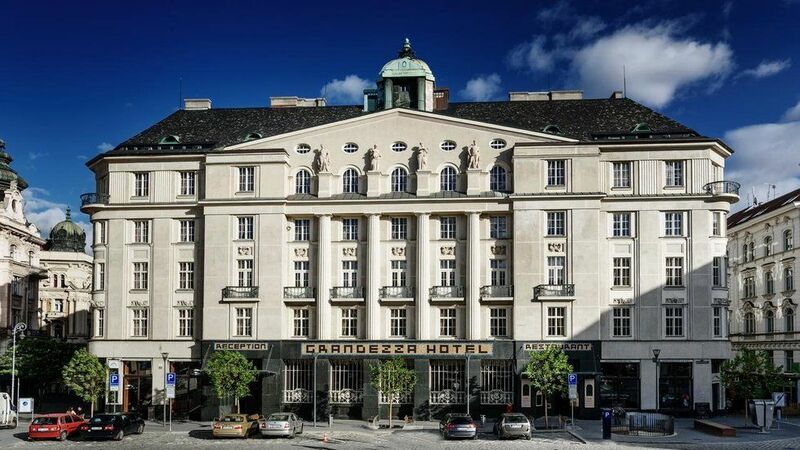 The Grandezza Hotel is conveniently located in the heart of Brno, at the Cabbage Market Square. It's one of the city's best hotels and full of traveling expats and tourists. You'll find rooms with beautiful interiors and great city views. Prices start at $170 a night. For more affordable accommodations try the Fairhotel. This beautiful boutique hotel boasts a finnish sauna, rooftop bar with city views, and modern, pastel colored rooms. Prices start at $90 a night. Start your day at Cafe Podnebi for coffee and a local pastry. 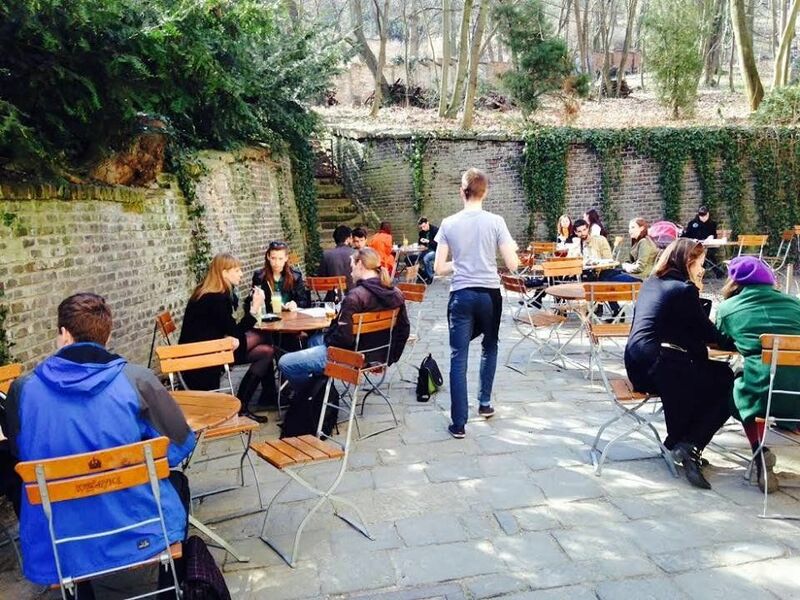 You'll find this cafe in the charming surroundings of Spilberk city park on Údolní 5. Order an Illy coffee, quality ronnefeldt tea or genuine belgian hot chocolate. It's the perfect place to enjoy the morning while people watching and planning the rest of your day. Also known as Petrov, The Cathedral of St Peter and Paul is an architectural jewel in the middle of Brno. It was original built in gothic style during the 13th century but has been rebuilt several times since then. If you're feeling up to walking the 130 steps to the top of one of the towers, you'll get stunning views of the entire city. The most curious thing about the cathedral is that the bells of the tower ring at 11am instead of noon. Why? In 1645 during the siege of Brno the Swedish army promised troops that if they didn't conquer the city by noon they would retreat. Brno defenders decided to increase their odds and turn back the clocks. The plan was a success and Brno remained unconquered. The bells still ring at 11am instead of noon. Head to Soul Bistro in jezuitska 7/10 for lunch. 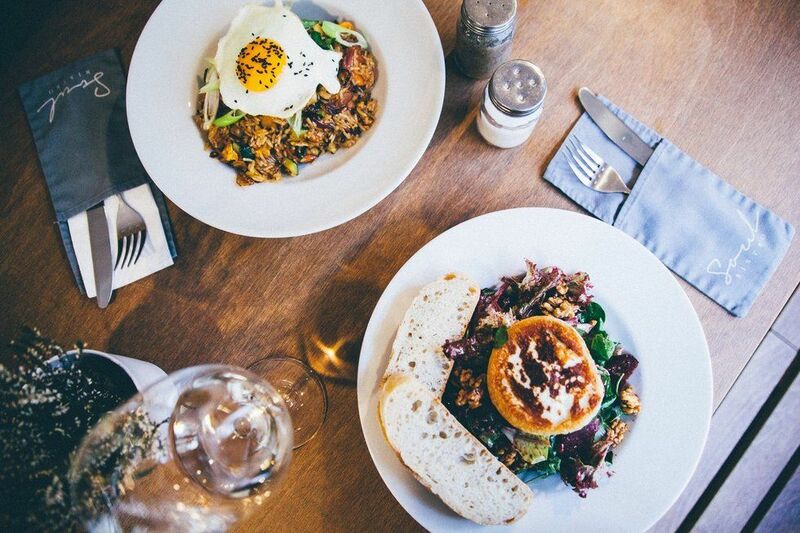 This local bistro serves international comfort food in a casual intimate setting. You'll also be able to find fresh, healthy options like farm to table style salads and vegetable bowls. You can't go wrong with the goat cheese and beetroot salad or classic fish and chips. Shop for local goods at The Cabbage Market Square, one of the oldest preserved city squares in Brno. You'll find flowers, vegetables, local goods, and sweets for sale in the bustling streets. Or head underground. A medieval maze of tunnels and chambers sit underneath cabbage market square. In 2011 the underground tunnels were opened to the public to explore. Take a 40-minute walking tour and explore the 13th century tunnels. Stop at U Richarda for dinner. 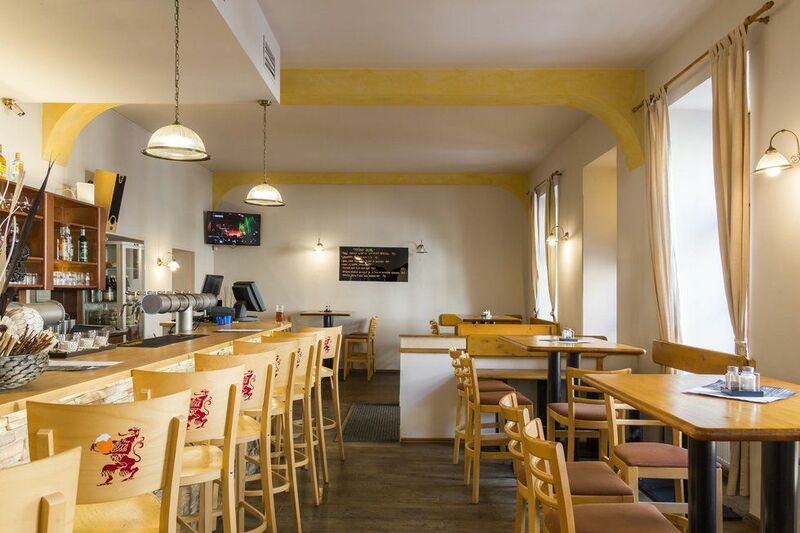 You'll be able to order fancy Czech dumplings and unfiltered and unpasteurized local beer. If you're feeling adventurous try the venison pate with onion jam or the pork belly paste. For dessert indulge in some sweet fried bread. 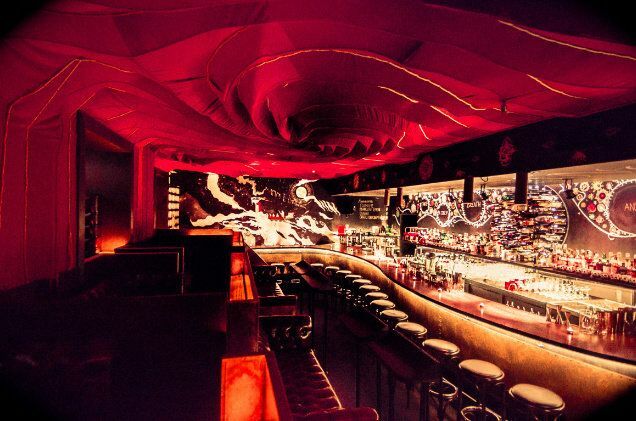 Super Panda Circus was voted number one bar in the Czech Republic, beating all the bars in Prague. Keep your eyes peeled for the hidden mystery entrance on Husova Street. You'll be able to spot the door man outside, but not much else. Inside you'll find cocktails served in unusually ways, like a baby's bottle or alcohol frozen into lollipops. Stay past midnight and you're in for a wild and crowded night. Nurse a late night in Brno by heading to the countryside for some fresh air and stunning views in the morning. Just outside of Brno, the countryside is filled with rolling green hills and fields of flowers. 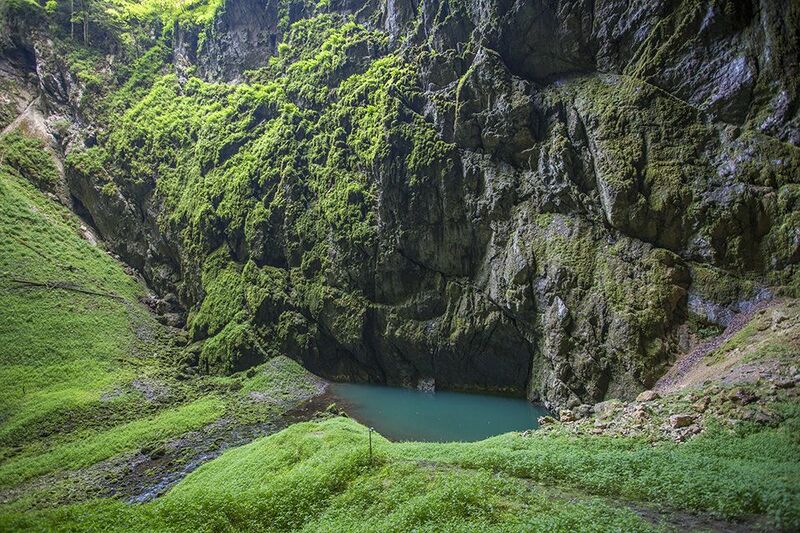 Hike to the beautiful Macocha Abyss for a family friendly attraction. Brno is a city definitely worth spending one or two days in. Since it's close to Prague and Vienna, it's the perfect place to fit a weekend trip in between visiting neighboring cities. Head to Brno and you'll be pleasantly surprised by the beauty and charm this lesser known city has to offer. Looking for more Journi Guides? For your next destination fall for Newfoundland, instead of Iceland.